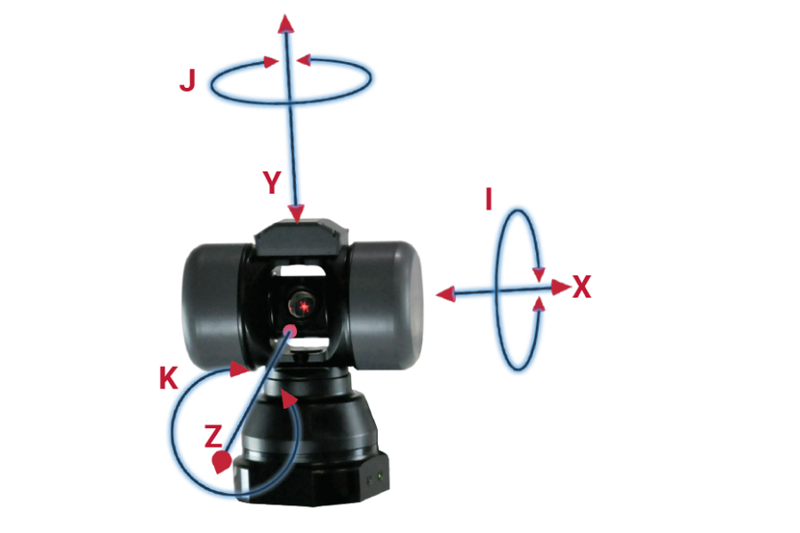 The best Laser Tracker for your application, from the original inventor of the laser tracker! 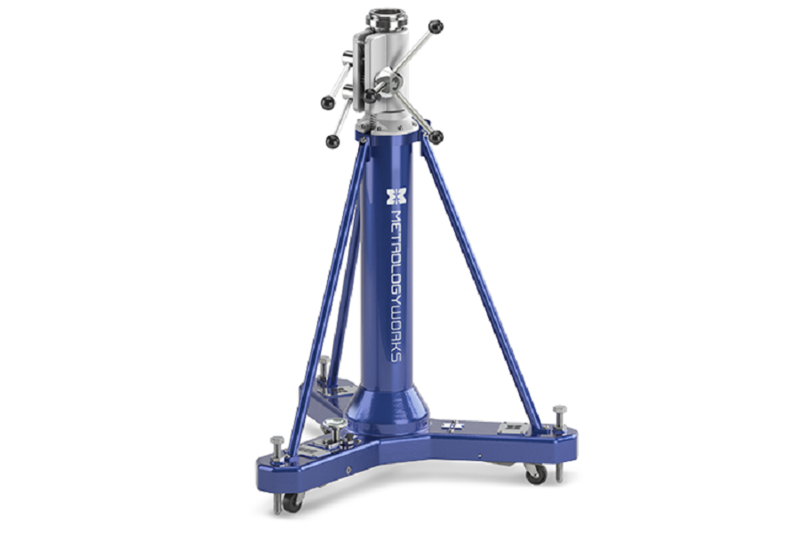 For 25 years Automated Precision, Inc. (API) has used advanced metrology to develop solutions for the world’s leading companies. API offers a unique mix of innovative engineering capability, superior product quality, and outstanding customer service to improve your business. The API team can significantly improve the quality of your products and speed and intricacy of your processes. API’s technology improves every step of the production process, from design and innovation, to production, to quality checks and inspections. 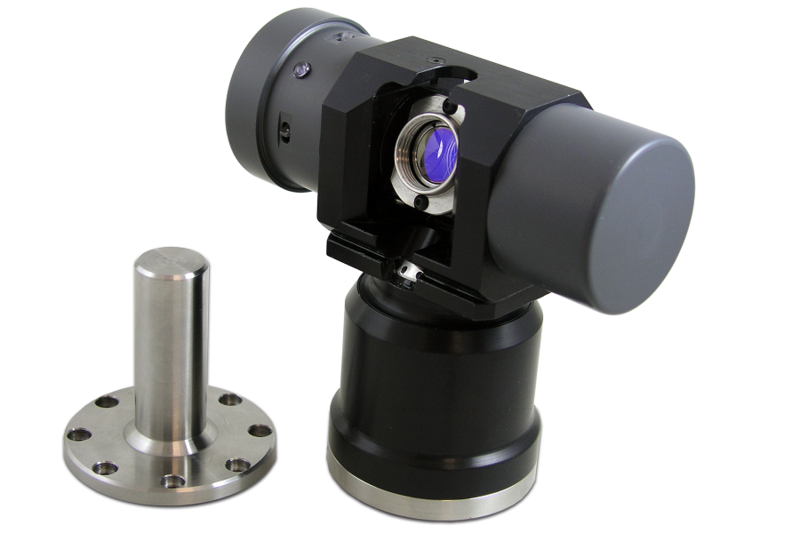 All of the products that we supply, including the API range of laser trackers, are of the highest quality and are sourced from leading manufacturers from around who are the leaders in their field! 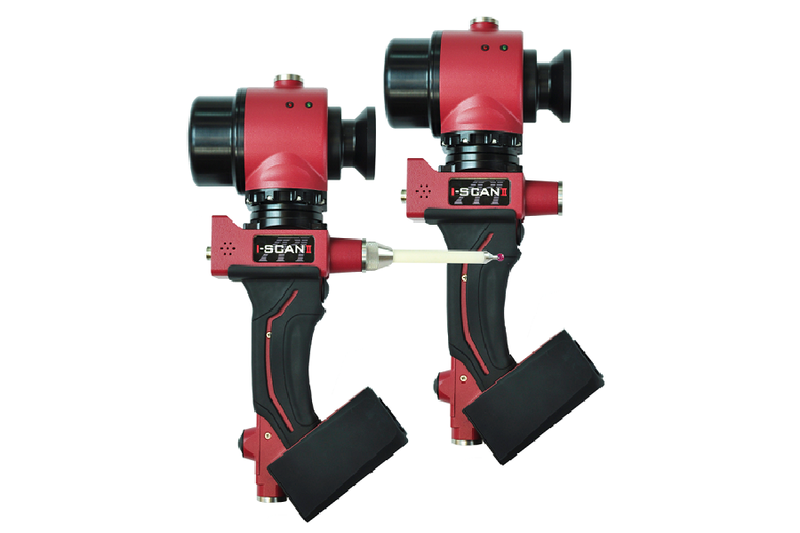 We know laser trackers and can help you choose the right product for your application and to suit your budget. With many years of industry experience you can rely on our advice to make the right choice. The latest newsletter from API has some great offers in it as well as details of used equipment for sale and latest application success stories. 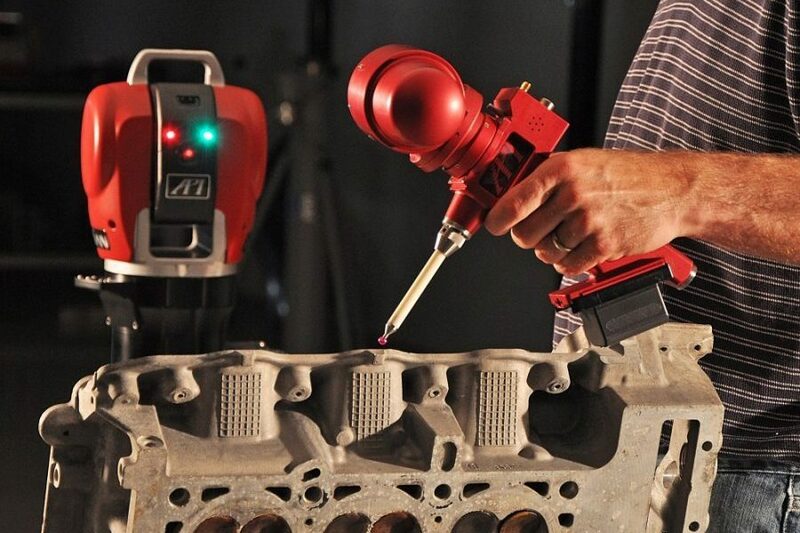 The Red Laser US$99,000 offer of a Radian Pro Laser Tracker and vProbe combination is featured in this month’s newsletter! Click on the link below to access a copy of the latest Newsletter for December 2018 from API. API invented the laser tracker. 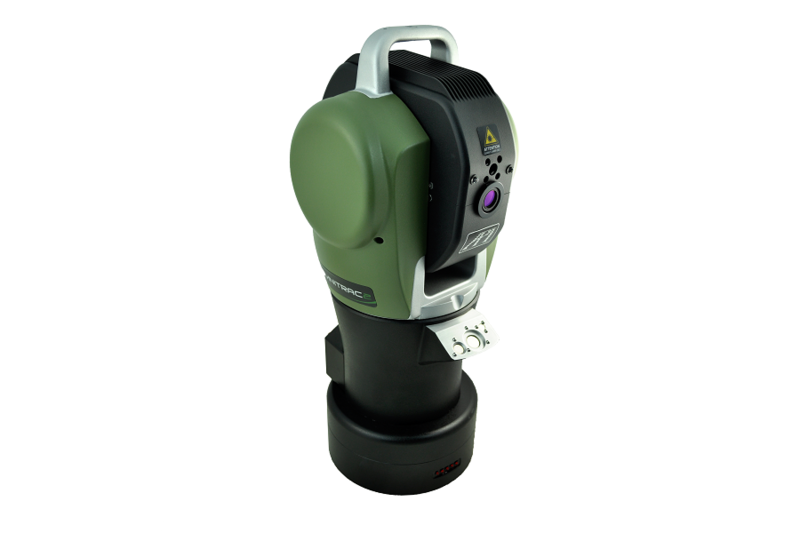 Here is a summary of the extensive range of laser tracker products offered.